Max Altitude: – 14,000 Ft.
Trekking Km: – 25 Km. One of the popular trekking expeditions, The Bhrigu Lake Trek has gain preference due to its unconditional display of natural extravaganza and being one of the easy Treks in the Himalayas. 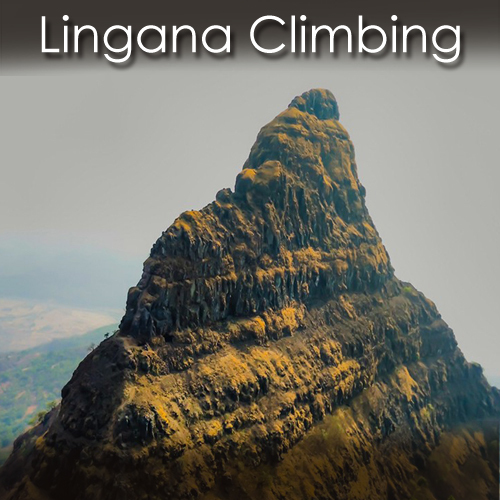 People with competent physical fitness can easily enjoy the privilege of hiking to the exclusive lake region even without previous hiking experience. The scenic Bhrigu Lake has significant historical and religious implications. As per information’s provided by the locals, there is an association of the Lake to Sage Bhrigu since the pious soul is known to have perform strong meditation and rituals in the banks of the lake hundreds and hundreds of years ago. Even the locals believe that many Gods of the Kullu valley have dipped in the holy waters of the lake making it sacred for the devotees. The location of Bhrigu Lake is about 6 km’s from Gulaba which is a pictorial village about 22 km’s from Manali. Tip: Since Delhi Manali is a long journey most Volvo private buses leave Delhi between 5 pm and 6 pm. The last govt. bus leaves at 8.30 pm from ISBT Kashmiri Gate. Manali to Delhi Like the onward journey, buses leave from Manali to Delhi between 4 and 5 p.m. Your tentative arrival at Delhi may be anywhere between 6 a.m. and 10 a.m. Plan your onward journeys only post noon giving enough buffer for bus delays. Note: – Trekkers need to take only those VOLVO buses which reach Manali till 11.00am on first day. Our reporting time is 12.00pm at Manali but in-case you will not able to reach at meeting /briefing time, either we will transfer your seat to our any next batch or we will cancel your trek, so please double check your bus time with your bus transporter. Starting from Mid-May, till the month of October, trekking to Bhrigu Lake is absolutely allowed and travelers can plan accordingly. However the ideal time is before the month of June and after August since this is the monsoon time and there remains the probability of landslides in the region. It must also be noted that the temperature of this place during summers hovers around 20-25C in the daytime and falls to 5-7C at night. In winter the temperature gets lower with 10-15C around daytime and nearly 0 to -7C at night. Almost half a year the lake remains frozen, and travelers can enjoy the sight of snow even during the early summer time. Down feather / Hollow fill jacket 1 Nos. Think above your head for your head!!! Woolen cap / Balaclava 1 Nos. (B) – Photo chromatic glasses. Normally, We expect you to carry your personal luggage on your own; if you wish to offload your backpack, you can give it to the Mule. 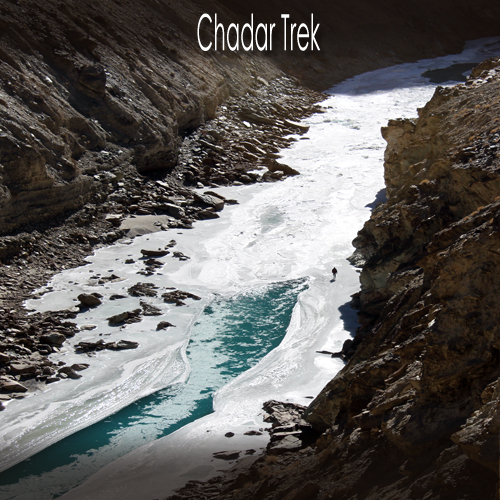 Charges of offloading backpack during the trek:-INR 1200/- if you make an online payment, 10 days in advance. 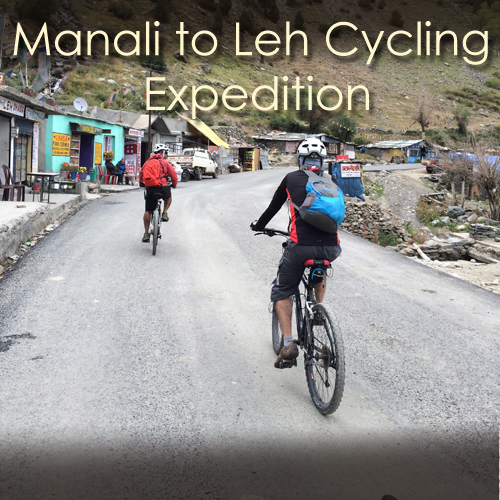 INR 1500/- if you inform us after reaching Manali. The backpack cannot weigh more than 11 kgs. Backpack should have waterproof cover. Suitcases/trolley’s/ bags will not be allowed. Paying the Trek/ Adventure activity fee: The 100% fee can be paid by online transfer/check deposit/ demand draft. Instruction for payment will be forwarded along with your confirmation email. When your transfer is done, please e-mail us a confirmation mail with your transfer details, so that we can follow up your reservation efficiently. 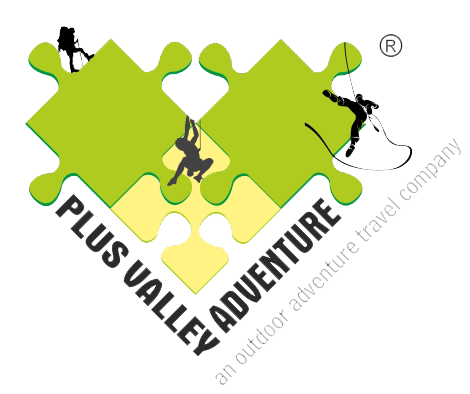 Plus Valley Adventure holds the right to change/cancel the policies, without prior notice. Mules to carry the central luggage Mountaineering qualified & professional trek Leader, guide and Support staff. High Altitude Treks: Risk and Response A high altitude trek calls for an adventurous attitude, but embarking on an adventurous trip without calculating the risks is utter stupidity. That’s why we have listed a few risks and the response planned by Plus Valley Adventure to minimize or address the risks in the best possible way. Risk: Weather Weather is unpredictable in the Himalayas. Though we are always observant about the changing weather, no one can guarantee a snowfall, rain or Sun. Do understand that your security is of utmost importance to us and we will not proceed any further from the campsite if the weather is not favorable. Risk: Lack of communication devices in the remote areas of the Himalayas, mobile networks do not reach. On a trek, one is cut off from the world of calls, SMSs or WhatsApp. If you’re suffering from any chronic illnesses consult a medical practitioner.